When we run across a travel or product special/deal we find noteworthy – we’ll post it here! 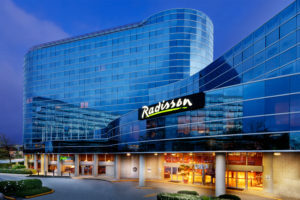 Save up to 20% during the Discover Your Canada Campaign with Radisson Hotels! $369 Roundtrip from Boston to Anchorage with Delta Airlines! Travel By 5/24/16. Fare Alert! $93 Roundtrip from Washington DC to Hartford with Jetblue – Limited Time Only! WOW Air Flight Sale – $99 Flights from LAX & SFO to Iceland! Search and Compare to find deals for your dates. Contact us via email Allison (at) FunFamily (dot) Vacations for details on listing your family or travel related discounts and gadget deals here.